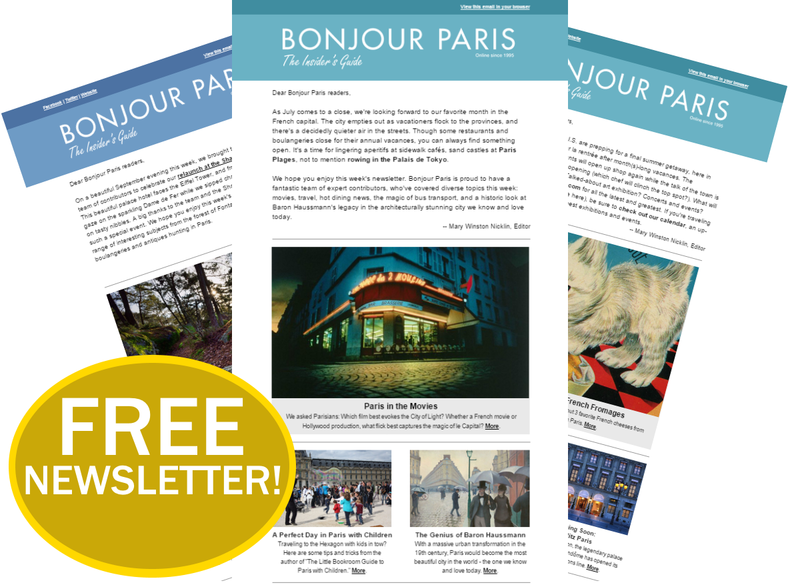 Welcome to the Bonjour Paris property page. Here we list many properties for sale in Paris from our sister site FrenchEntrée.com. FrenchEntrée has a dedicated Property Team who can assist you find your dream property. Let us know what you are looking for and we will do our best to select properties matching your requirements. Just use the enquiry form. Do you need to change your dollars in euros? The Bonjour Paris currency service has bank-beating exchange rates and there are no transfer fees for Bonjour Paris readers. Find out more here.